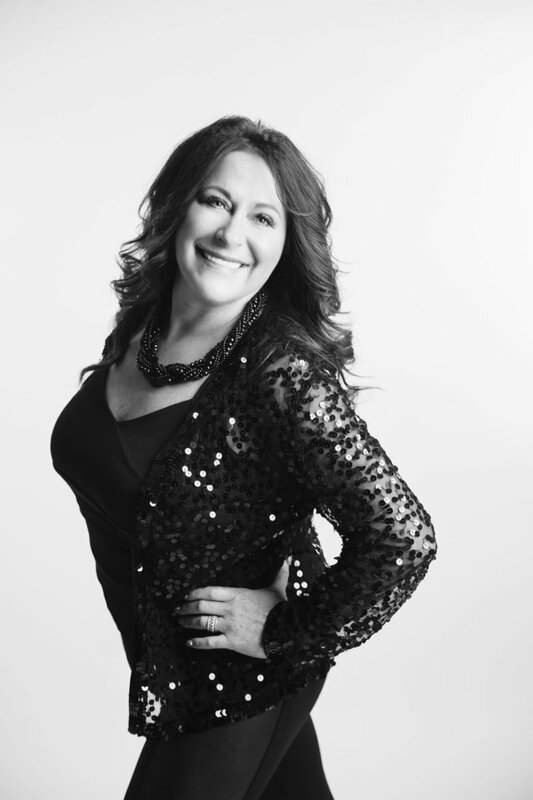 With over 30 years in the industry, Karen has experienced everything from styling hair and participating in competitions to teaching color and product knowledge classes. She was originally trained in Vernon, BC and went on to attend an advanced cutting program at a renowned Vancouver academy, Suki’s. As styles are always changing, Karen took many courses over the years to upgrade her skills and stay on top of fashion trends. Her years of experience have led her to realize that succeeding in this industry involves constant exposure to education. She continues to be motivated by attending hair shows, tutorial classes, and hands-on technique training seminars. As Karen believes a good cut is the basis of an entire look, she has cultivated her design cutting skills to be one of her greatest strengths, along with her advanced coloring capabilities. Vamp red! No explanation required.